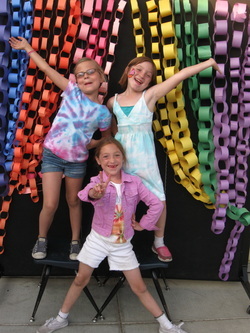 Register for summer fun 2019 here! 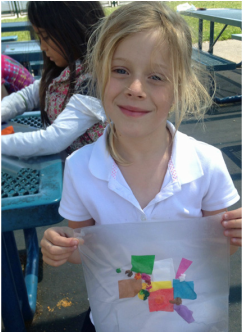 Willow Glen Community Extended Day Enrichment Program provides quality before and after school childcare to students in grades TK to 5th at Willow Glen Elementary School. 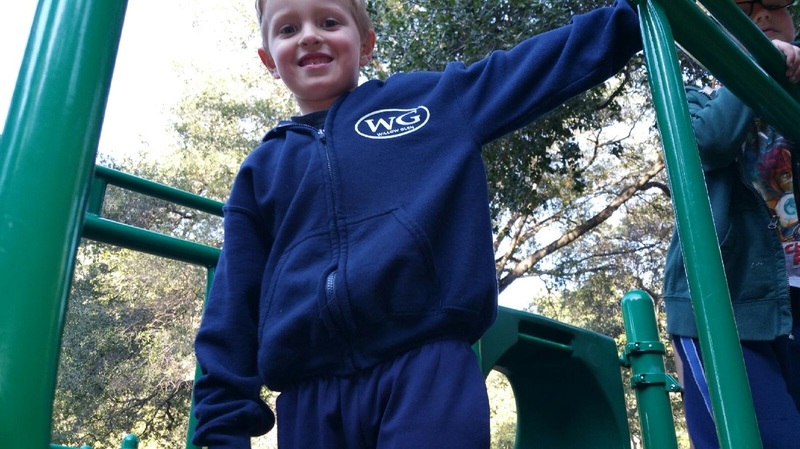 WGCEDEP is a licensed private non-profit organization formed in 1980 by parents, to provide an enriching after school experience for children. We are licensed for 200 children daily. WGCEDEP is open from 7am-9am before school and after school until 6pm. We also run an 8-week “Summer Fun” day camp for children entering Kindergarten to graduating 5th graders. We accept children under contract with subsidized childcare programs such as CalWorks, 4C’s and Choices for Children. A limited number of qualifying sliding scale applications will be accepted on a first come-first served basis.